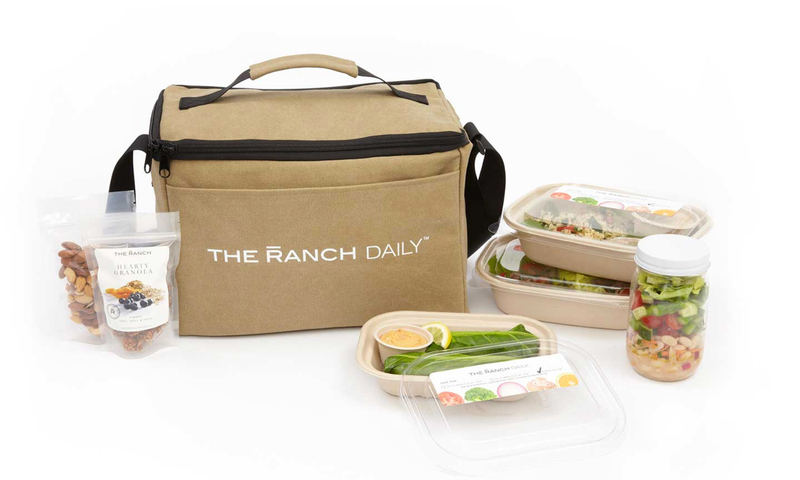 The Ranch Daily is an organic, vegan meal delivery service for Southern California. Meals & snacks are chef-made and delivered fresh daily. Ingredients are locally sourced and the menu is gluten, dairy, GMO, and meat free. Delivers to: Los Angeles, Orange County, San Diego, Santa Barbara, Riverside, and San Bernardino. Let us know what you think about this awesome vegan friendly restaurant: The Ranch Daily in Los Angeles, California.